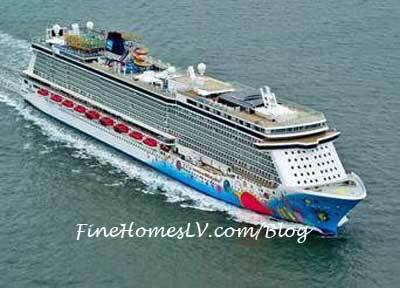 Norwegian Breakaway, the newest and most innovative ship by Norwegian Cruise Line to date, successfully completed her technical and nautical sea trials took place off the coast of Norway and Denmark. 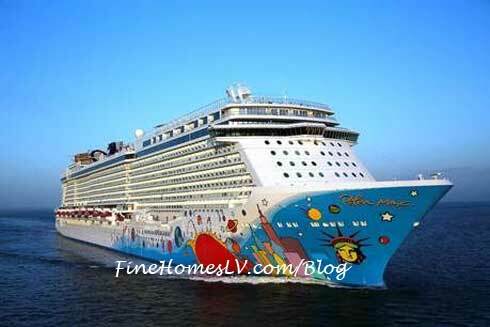 Over the course of several days beginning on March 25, Norwegian Breakaway underwent a series of stringent tests to assess various nautical and technical elements, including the cruise ship’s speed, maneuverability, and more. Norwegian Breakaway’s seasoned captains who will serve aboard Norwegian Cruise Line’s most innovative cruise ship to date was announced today. 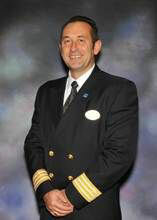 Norwegian also introduced the ship’s hotel director, responsible for all guest areas, family and recreational activities and staterooms ranging from studios to the luxurious suites in The Haven, including the 28 dining options, world-class entertainment which includes three Broadway shows and extensive nightlife venues.